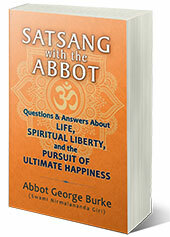 Abbot George illustrates his points with examples drawn from his experiences in India, where the ideal is to live daily in the presence of God. Listen to Plain Talk About God here if you do not see the player above. Today’s podcast is 25 minutes. Listen to more Podcasts here.